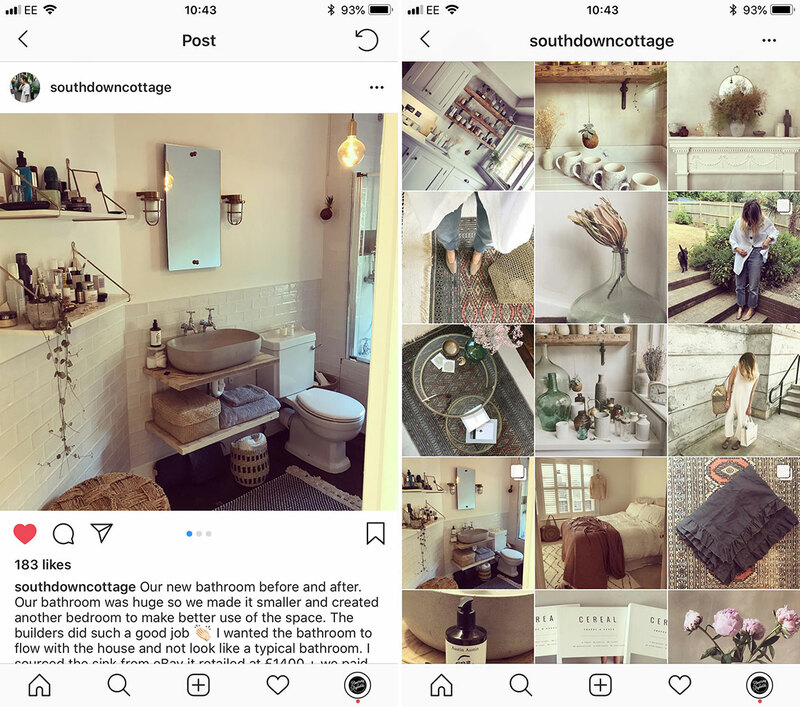 I’m obsessed with house renovation shows on TV… So it’ll come as no surprise that I love a good nosy around an Insta-account dedicated to a home makeover! 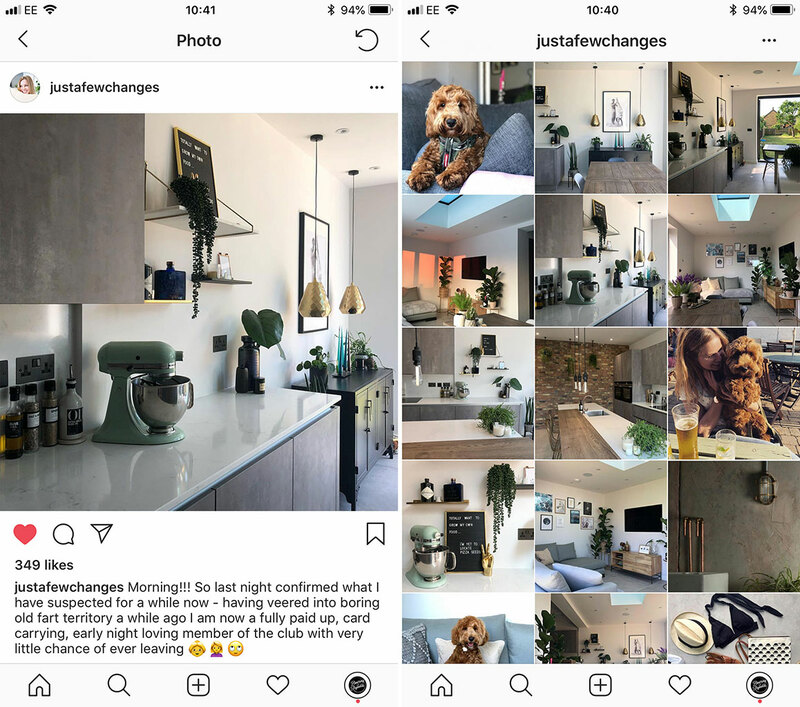 This month, we got tagged in loads of your amazing before and after shots which just made me want to pick up a hammer and get knocking down a wall or two. We’re huge fans of Jess and have been eargerly awaiting the results of her bathroom makeover. It’s amazing to see what she’s acheived in this room, check out her blog post to see the before and after. 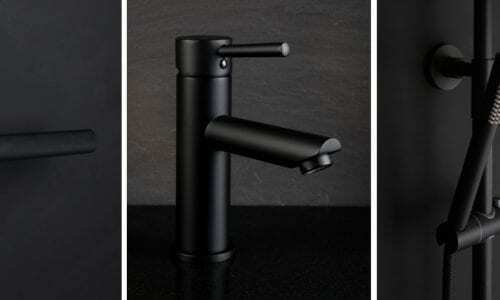 I just love the idea of a dark bathroom, the black painted walls allow the brass accents to stand out. I’ve even spied our Skyscraper Handles on the cabinets. These happened to be one of our most popular handles for updating your kitchen or bathroom. The added accents of white in the tiles, the monochrome art prints and lots of greenery make this room feel airy and spacious. Sheer perfection, wouldn’t you agree? 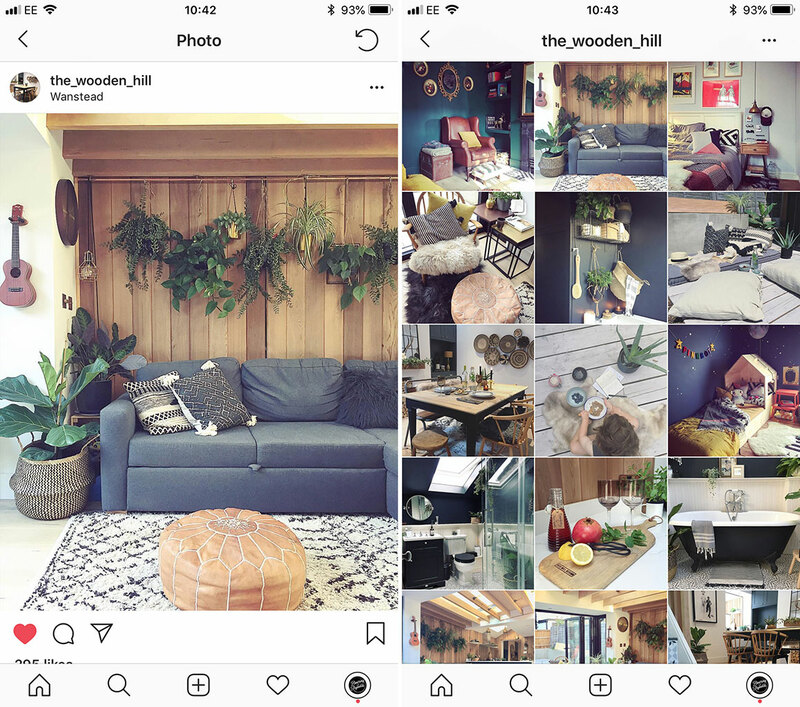 Check out more of Jess’ pictures of her gorgeous home on her feed. I’ve been following this account since the beginning when walls had been knocked down and extensions were just starting to go up. I love what Maz has done with their new open plan space, the wooden cladding in the kitchen/ living space gives it a very Scandi vibe. The room is just full of light and feels very welcoming. It’s also nice to see someone who’s not afraid to mix metallics together – the kitchen is a mixture of brass and copper. If you look closely enough you can see our tarnished copper switches and sockets, which have blended into the wooden wall. Such a transformation! 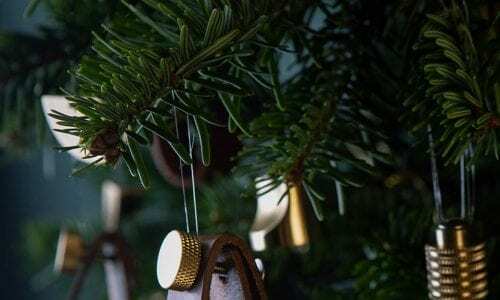 See more of Maz’s home on their feed. It’s always fun when we get tagged in a picture and discover a new account, that I’m now totally obsessed with. This is what’s happened with Melanie’s stunning feed. 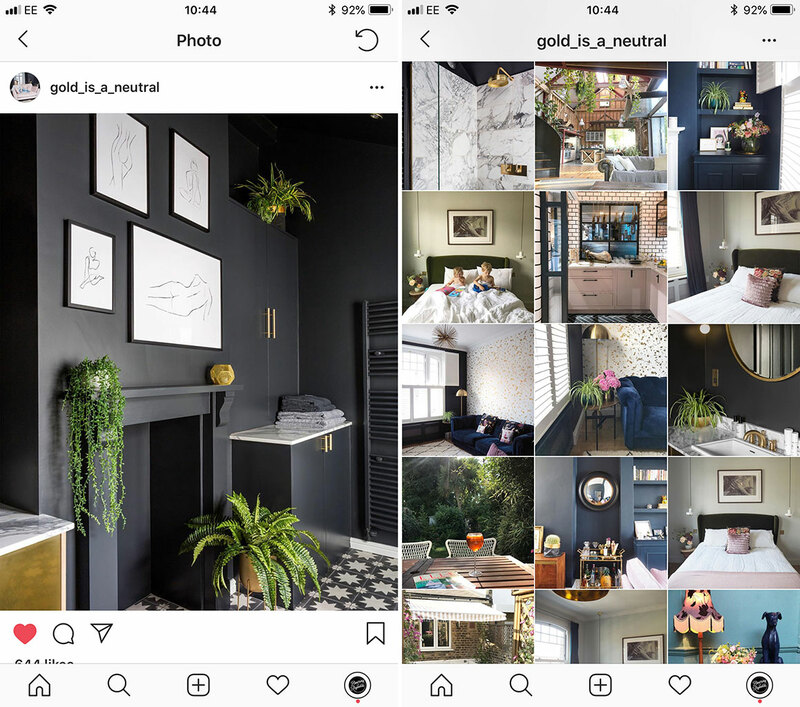 She tagged our rather gorgeous Simon Bulkheads in brass in her recent picture of her bathroom makeover. 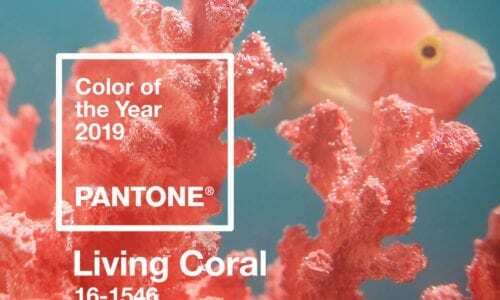 You must head over and see the before and after, it’s jaw-droppingly good! She cut the bathroom in half and created an ever important extra bedroom. And even though the bathroom is smaller, it still feels bright and spacious. And I’m a sucker for subway tiles – they are the perfect addition to any bathroom. 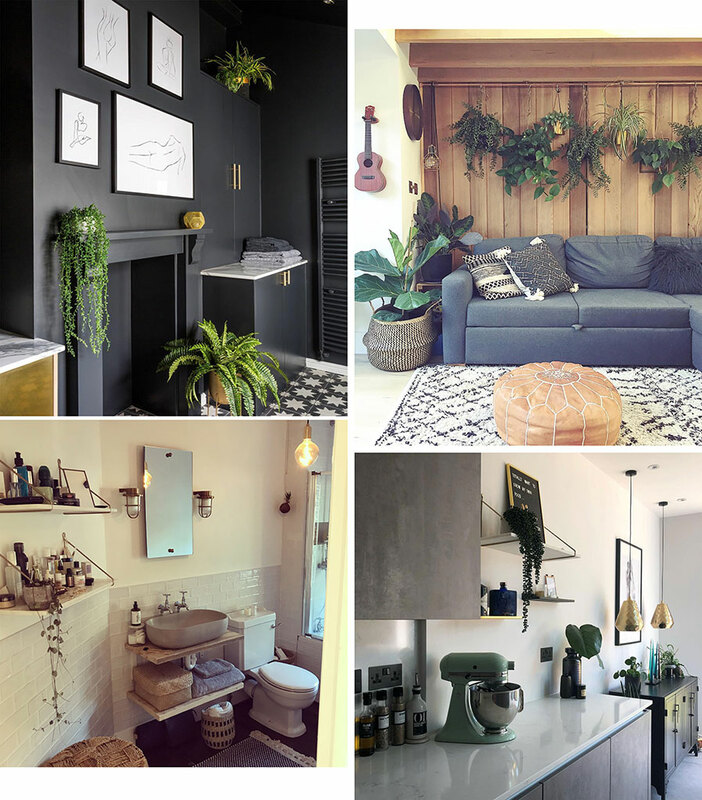 Check out more of Melanie’s gorgeous home on her feed. See more of Sam’s home on her feed.